Some items donated by James Venn in November 2008 and June 2012. Majority of collection donated by the executors of his estate, November 2017. 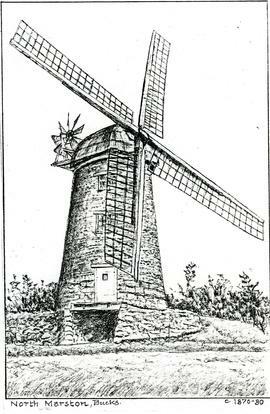 Manuscripts, research notes, documents and photographs relating to UK wind and watermills, principally Buckinghamshire. Incorporates the collection of Stanley Freese, which was bequeathed to James Venn and added to by him. Sketches catalogued by Talbot Green, 2012. VENN-BWW, OXF, LIN, COR and MIS catalogued by Nathanael Hodge, February-March 2018.